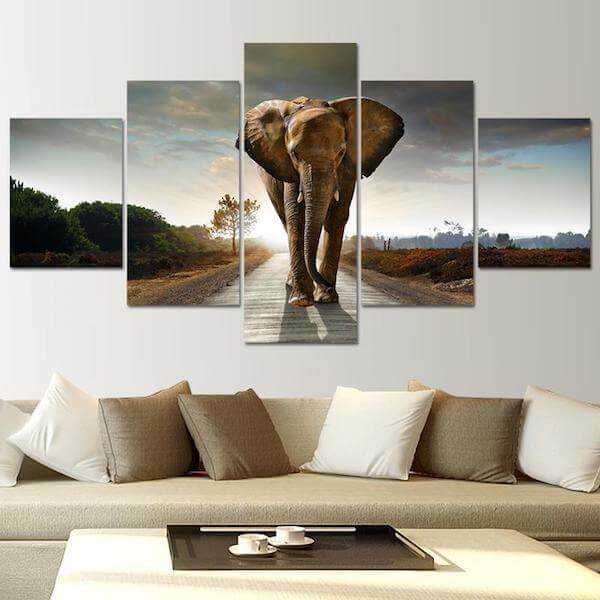 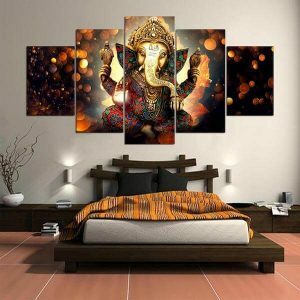 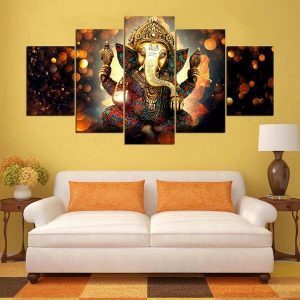 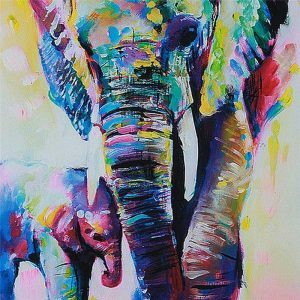 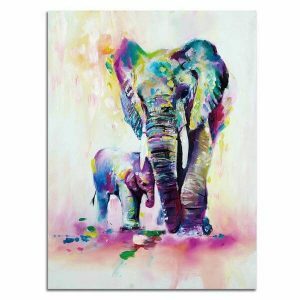 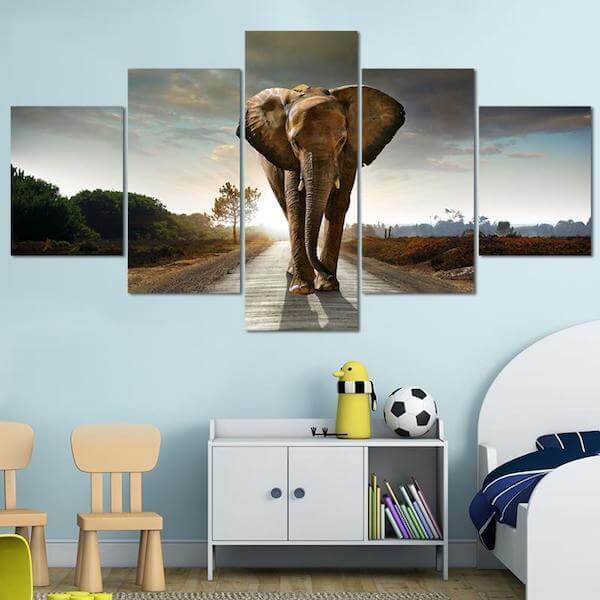 Our Framed Lucky Elephant 5 Piece Canvas Painting are professionally mounted and Ready to Hang on your wall! 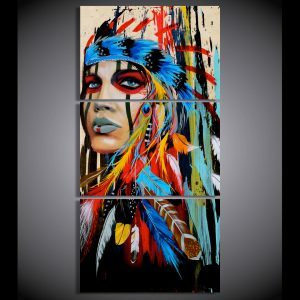 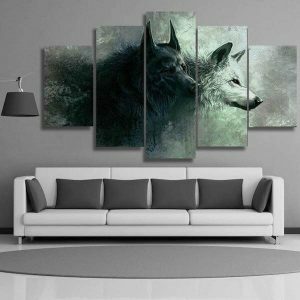 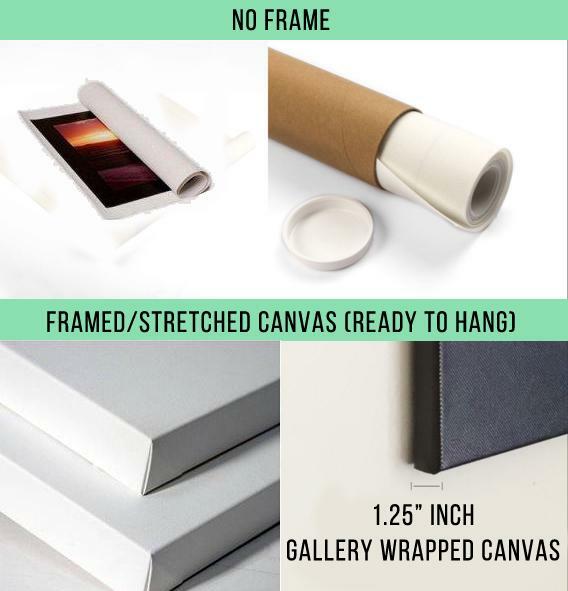 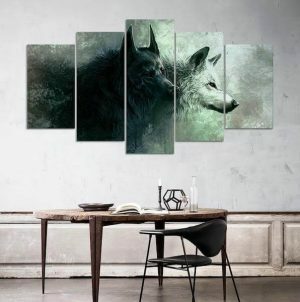 1.25″ Deep Wrapped Stretched Canvas with solid front construction, so the canvas won’t stretch or sag. 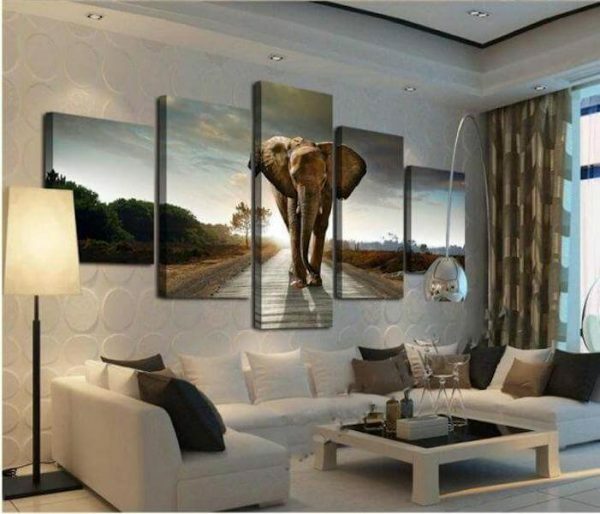 In addition, beautiful corners, and a finished backing that’s ready to brighten up any home or office space!